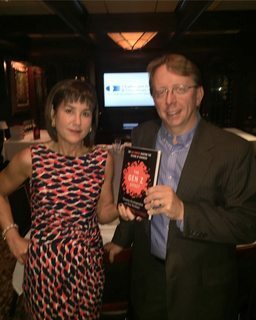 VP Lisa Turesky's Fall HR Leadership Dinner Series Welcomes Business Expert Dan Keldsen | Page 4 | Challenger, Gray & Christmas, Inc. Thanks to all who attended! Connect with Lisa on LinkedIn below!